The developers behind Waze, the social GPS & traffic app, have posted a tweet earlier today informing users that the new version 3.0.2.8 for Android is Pioneer AppRadio 2 compatible. Still no news on when the iOS version will have AppRadio connectivity though. Has anyone used Waze with AppRadio 2 from their Android phone? It would be interesting to see how it works and what the interface looks like. 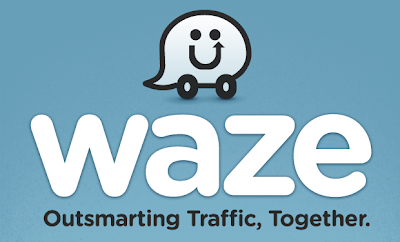 I like Waze a lot and use it quite often. It will be better when AppRadio 2 compatibility for the iPhone becomes a reality though. For now, only the Android users can enjoy Waze through their AppRadio 2's. Head on over to Google Play on your Android device and download this latest version of Waze today. doesnt work on mine other than a mirror image of the phone display.